We love how weddings bring families together. This super emotional shot of bride Nina on her wedding day celebrating with her mother has us all tearing up! 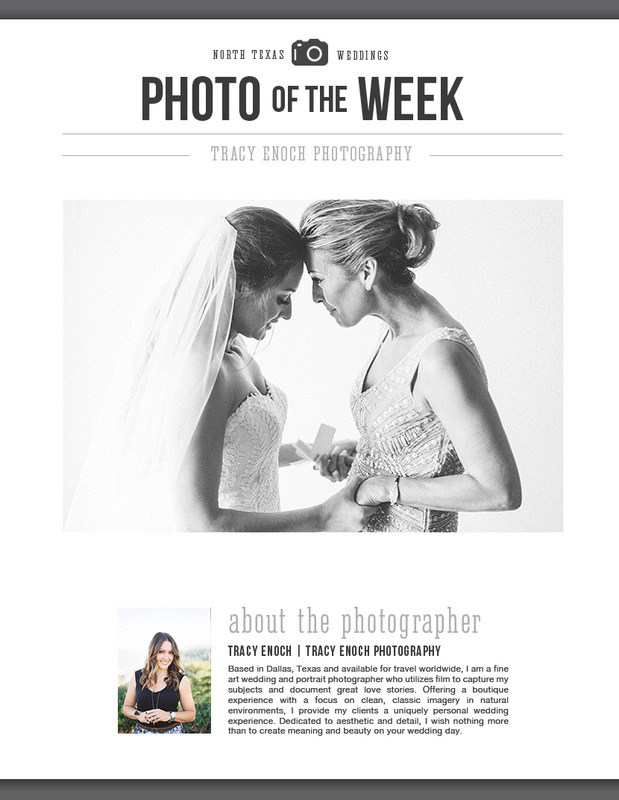 This was captured by the amazingly talented North Texas wedding photographer Tracy Enoch Photography. It’s intimate moments like these that this couple will not soon forget. Cheers!